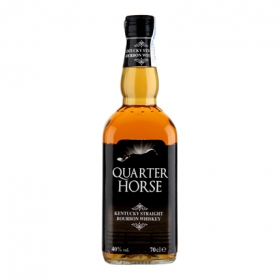 Whisky Quarter Horse bourbon 70 cl. 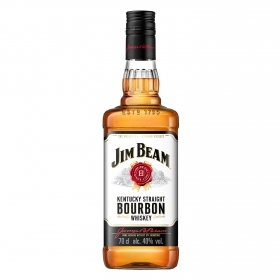 Whisky Jim Beam bourbon 70 cl. 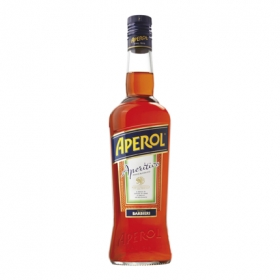 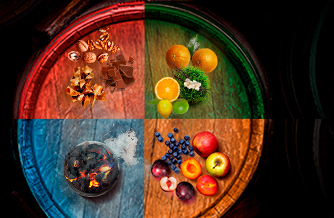 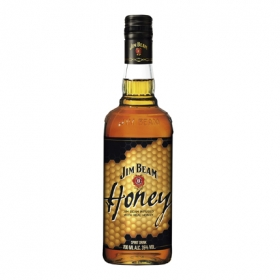 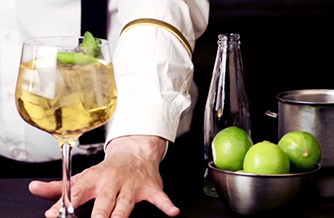 Whisky Jim Beam con miel 70 cl. 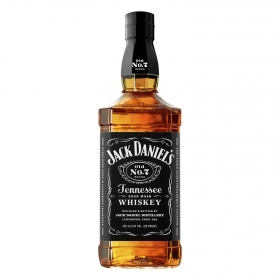 Whisky Tennessee Jack Daniel's 50 cl. 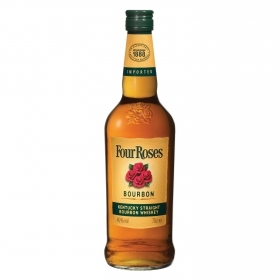 Whisky Four Roses bourbon 70 cl. 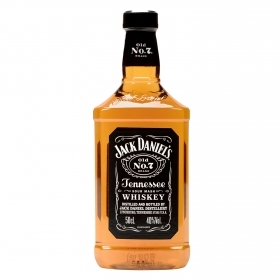 Whisky Tennessee Jack Daniel's 70 cl. 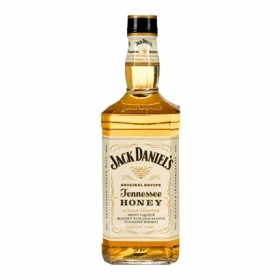 Whisky Honey Jack Daniel's 70 cl. 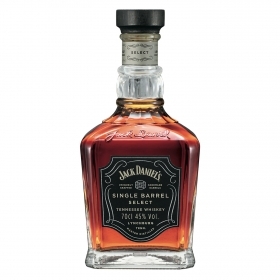 Whisky Single Barrel Jack Daniel's 70 cl.